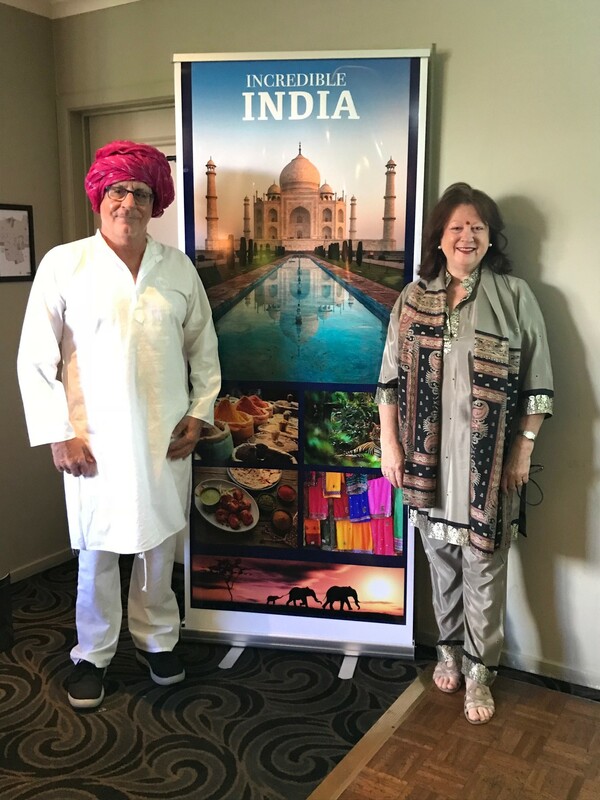 30 Probians from different Melbourne Clubs turned up in Rowville on Thursday 22 November 2018, to hear all about Trade Travel’s exciting tour to India in October 2019. The response was enthusiastic and it looks like it will sell out so you will have to be quick. If India is on your bucket list call us 1800 034 439 to find out more about the tour.